A trio of favorite fibers, including cashmere, fine merino, and recycled silk, all unite to create a tweedy melange in the luxurious lace-weight Pebble. Separate plies of each fiber retain their distinctive characteristics, all the while blending into a beautifully cohesive yarn flecked with complex tonal colors. Perfect for colorwork, lace, and an innumerable variety of garments, Pebble is light, airy, and irresistibly soft. This sumptuous tweed is a welcome addition to the Shibui Mix yarns, adding a plush feel and rich depth of color to any fabric. Try Pebble doubled or even tripled to match any gauge and imbue any project with its luscious tactile appeal. Select colors on sale as low as $13.98! Cardiff Cashmere Classic Yarn and Shibui Knits Silk Cloud Yarn are both similar yarns: hand wash and 25 gram. What about yarn that have the same look and feel? Find more yarn with a slubby and fine tweed texture, and is machine dyed. You may enjoy taking a look at the Shibui Pebble No. 33 Scarf, Shibui Knits Pebble Lapse Scarf, Shibui Knits Pebble Frame Mitts, and Shibui Knits Pebble Frame Hat kits all using Shibui Knits Pebble Yarn. 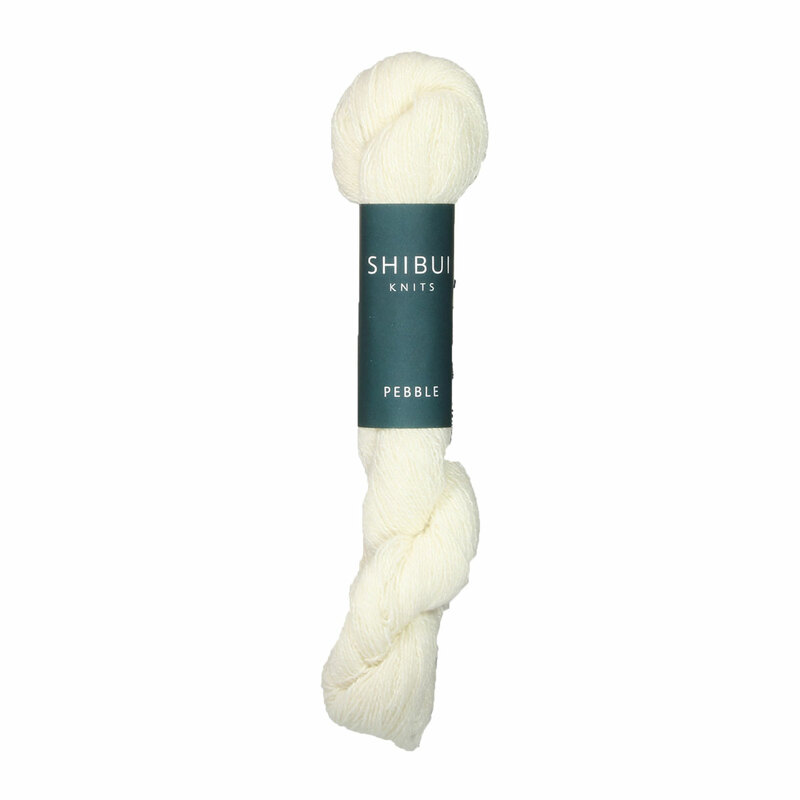 Hopefully our suggested project ideas for Shibui Knits Pebble Yarn can help you come up with your next exciting new project idea! 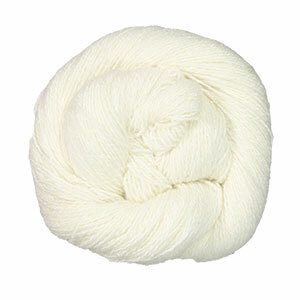 Shibui Knits Silk Cloud Yarn From $16.25 to $25.00Select colors on sale now!